The Foundation group has been working on plain tiling. 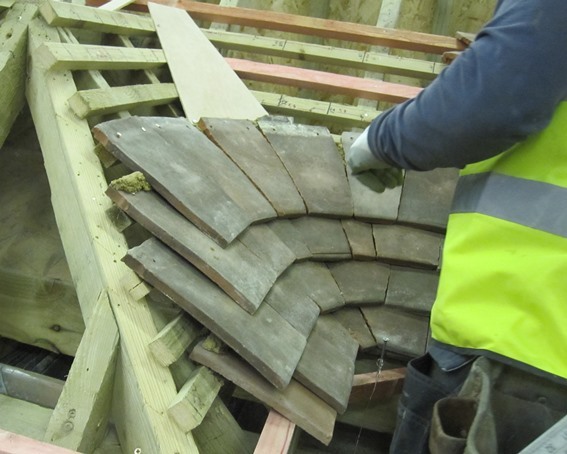 The two Apprenticeship groups have also been busy; one group is working on interlocking tiles, the second group is nearing the end of their training in the workshop and are preparing for their synoptic tests. 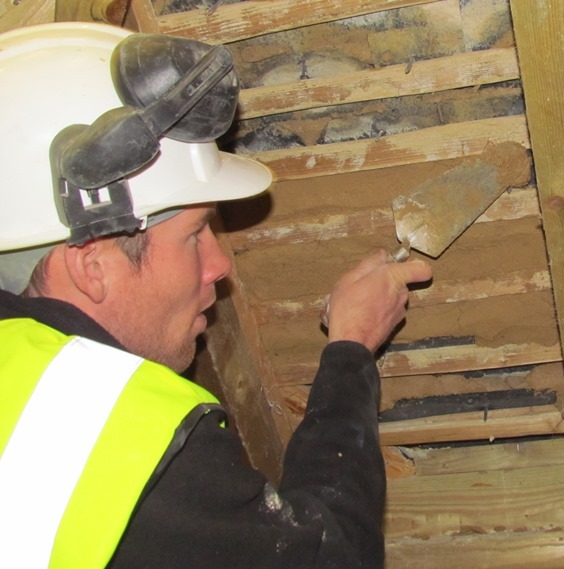 The Heritage SUP candidates have been working on plain tile swept valleys and applying lime mortar torching to the underside of diminishing random sized slates.